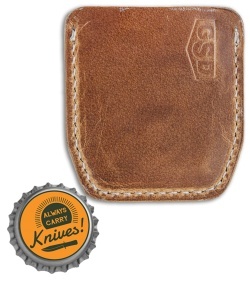 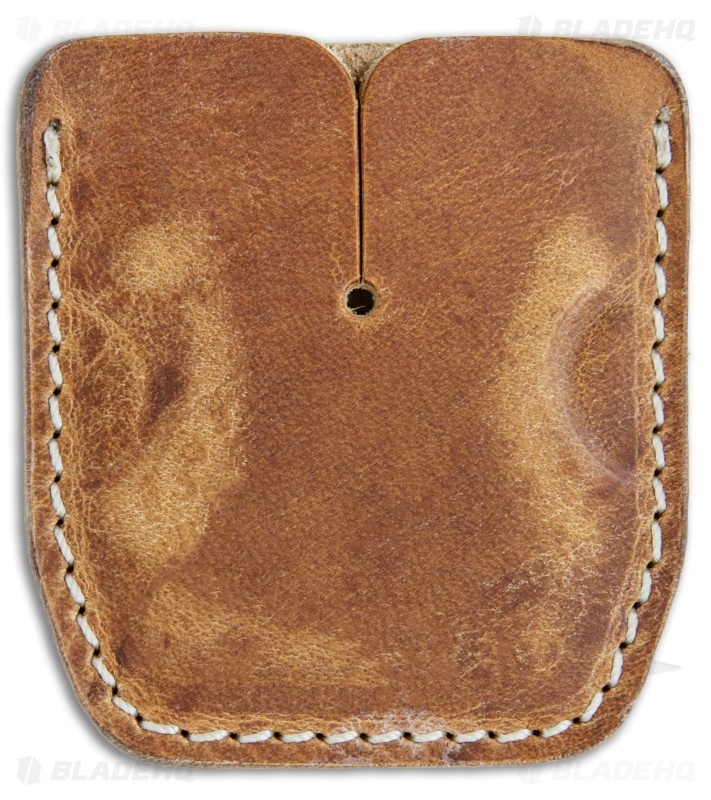 This Cypop Cozie from Greg Stevens Design is crafted from tan leather with off-white antique threading. 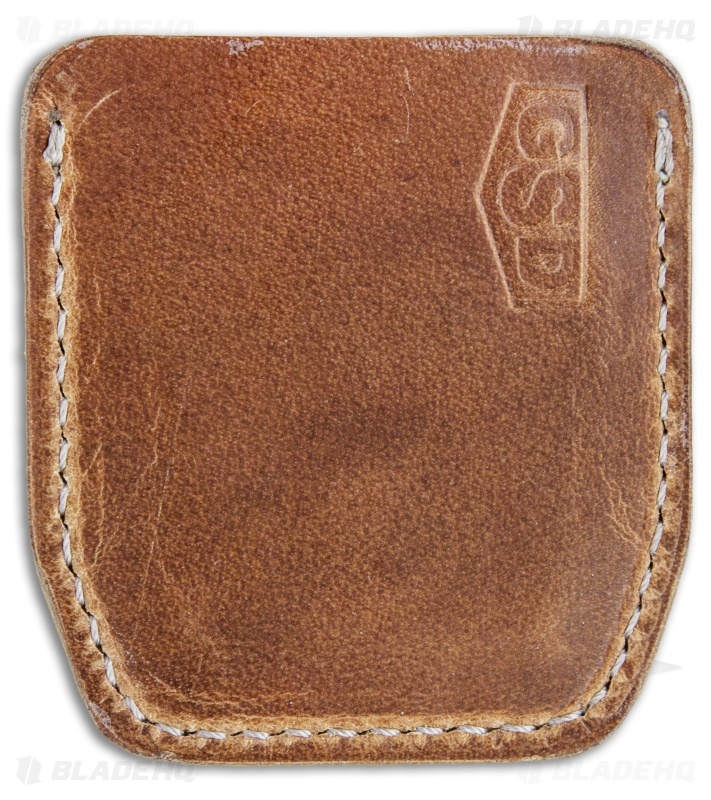 Greg sources world class leathers from top-tier US tanneries that pair beautifully with his clean design and attention to detail. 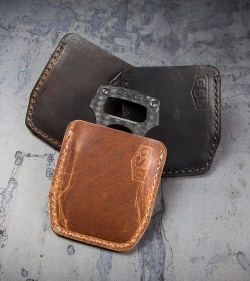 Made from Horween leather, each Cozie will form a unique patina with age. Made in the USA.